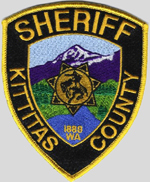 Kittitas County has numerous interpretations of the name, which is from the language of the Kittitas American Indian language. According to one source, it "has been said to mean everything from 'white chalk' to 'shale rock' to 'shoal people' to 'land of plenty'. Most anthropologists and historians concede that each interpretation has some validity depending upon the particular dialect spoken." As of 2017, the estimated population was 46,205. 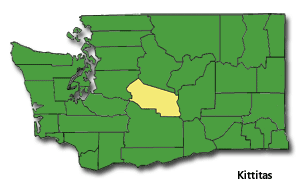 Its county seat is Ellensburg, which is also the county's largest city. According to the U.S. Census Bureau, the county has a total area of 2,333 square miles, of which, 2,297 square miles of it is land and 36 square miles of it is water. 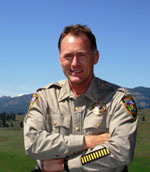 The highest point in the county is Mount Daniel at 2426 meters (7,959 feet) above sea level. The population density is 16 per square mile.